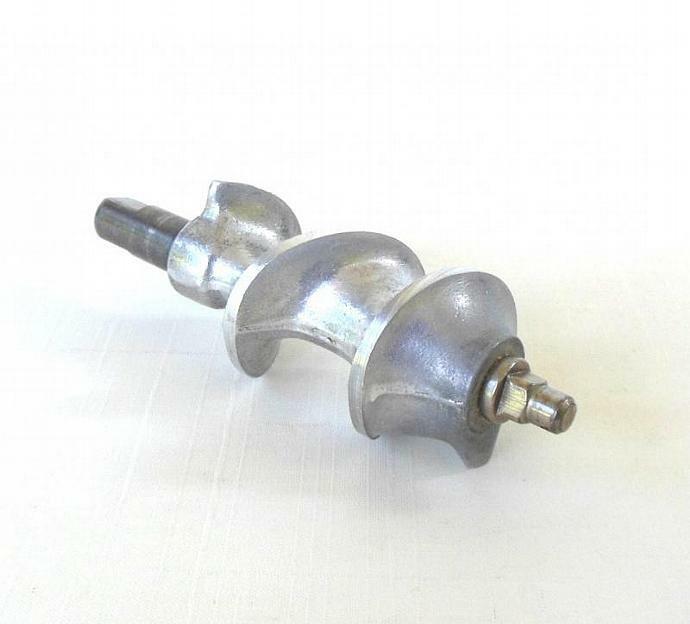 I am offering a vintage Rival Grind O Mat / Kitcheneer replacement part, model 354, and 377 feed screw. This vintage Rival Kitcheneer / Grind O Mat replacement part has scratches and stains from normal use, but otherwise is in good condition. 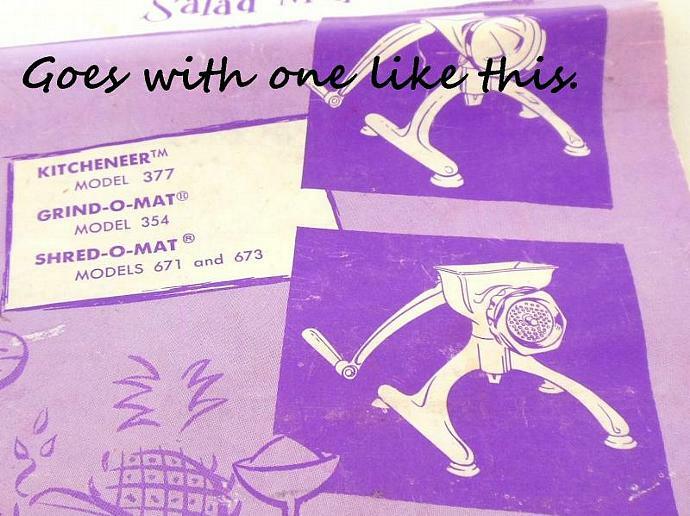 "Add Shop to Favorites" via the link on the right to get first dibs on more hard-to-find vintage small appliances from Laura's Last Ditch, then "Add to Cart" to make this vintage Rival Kitcheneer / Grind O Mat replacement part yours.